The 2016 Horizon Report on Education has some great points about digital literacy as being 'not a checklist of skills' but core competencies. Drowning kids in a 'sea of digital tools' has been a problem that I've noticed and there does need to be a cohesive vision of how to use them in schools. Coding is a response to the need for computer science degrees which are booming. As I've perused free online courses on Coursera, Udacity and EdX, there is no field which is driving courses like computer science. Getting fluent in the language of Java helps average teachers manipulate data in spreadsheets and basic programming gives kids the ability to program robots. Here are some apps to get you started! 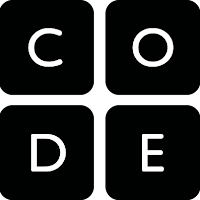 Code.org-This is one of the easiest platforms to use. Code.org has a number of tutorials that use "drag and drop" programming that makes computational thinking easy to visualize and see. 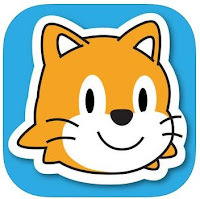 We used this for "hour of code" when I worked at Saigon South International School and after signing in with your account, it gives a series of lessons that students can go through at their own pace. Using fun sprites from "Angry Birds" and "Plants Verses Zombies" it connects to media that students may have used before and encourages persistence and problem solving. There are some extension coding opportunities for kids to apply programming skills on their own. Tynker- Tynker uses similar drag and drop programming, but is very explicit on the tutorials. From a learning perspective, they are very straightforward on the skills on the left side bar with learning objectives clearly posted. The characters are very cartoonish and makes coding seem less like coding and more like digital storytelling. Hopscotch- My daughter really likes hopscotch as it works through a game-like interface with a host of different projects to learn from in their project tab. Some have obvious math and physics applications. The real strength of hopscotch is the tutorial window where a narrator walks you through the process with easy to follow examples. 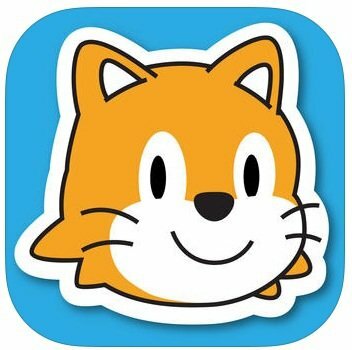 Scratch Junior- One of pioneers of coding, Scratch has a nice database of resources on its site. Although the graphics are a bit dated, the drag and drop features and ability to customize the backgrounds give it not such a canned approach to coding. The learning and teaching tabs on their websites have great resources. 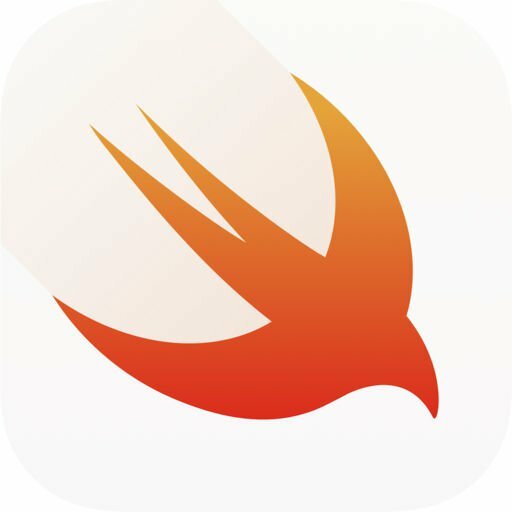 Swift Playgrounds- This is apples new rockstar coding platform complete with courses, and a book that you can download for app development. It requires the newest OS on your Ipad, but the graphics are dazzling as sprites bounce through an isometric world. Swift playgrounds strength are their graphics and nice programmer interface. Since most businesses and organizations have an online space to share their idea, I firmly believe having some coding skills will help with website development and marketing initiatives. We can't wait for the slow bureaucracy of education reform to catch up to the skills that our students need to graduate with the skill set to help their future earnings potential. My Students Completed 20 Hours of Code-Now What?